Wind energy is significantly cost-effective for Irish electricity consumers at less than one-euro per person, a new report has revealed. The report, commissioned by the Irish Wind Energy Association (IWEA), estimates that wind energy will have delivered €2.3 billion in savings in the wholesale energy market between 2000 to 2020. Wind provided 85 per cent of Ireland’s renewable electricity and 30 per cent of our total electricity demand last year. In 2018, wind energy helped to reduce overall power fees by over 20 per cent, the report found. The new analysis also revealed that wind will help reduce Ireland’s carbon emissions by 33 million tonnes between 2000 and 2020. This will also result in savings in fossil fuel imports by €2.7 billion. 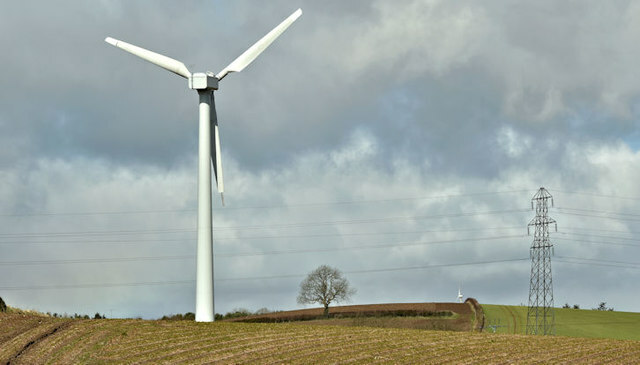 Dr Mark Turner, one of the lead researchers of the report, said that adding more wind power to the Irish energy sector means more savings on the “wholesale prices of electricity”. Paul Kenny, CEO of Tipperary Energy Agency, said that the report’s findings on the financial and emissions implications of wind energy affirm previous findings on the topic. “The study commissioned by the industry is consistent with academic and Governmental studies across Europe and is broadly welcomed by the environmental movement,” Mr Kenny said. Mr Kenny also welcomed the State’s newly proposed Renewable Electricity Support Scheme (RESS), adding that it will help to make Ireland one of the leaders in the renewable energy sector. “Ireland needs to drive on renewable electricity to 70 per cent by 2030 and to use that clean electricity of decarbonisation heat and transport,” he said. Wind turbines have been the subject of controversy due to their potentially deadly impact on bird populations as well as concerns over setback distances from rural communities. A 2017 study led by the British Trust for Ornithology (BTO) carried out an extensive review of all published papers reporting bird and bat collisions with wind turbines. The study found that birds of prey are the most vulnerably avian group as they tend to focus attention on the ground for prey and have a blind spot directly in front of them. White-tailed sea eagles, recently reintroduced to Ireland, were one of the most vulnerable species examined in the entire study. In 2011, a white-tailed sea eagle introduced to the Killarney National Park from Norway was killed after colliding with a wind turbine near Kilgarvan in Co Kerry. 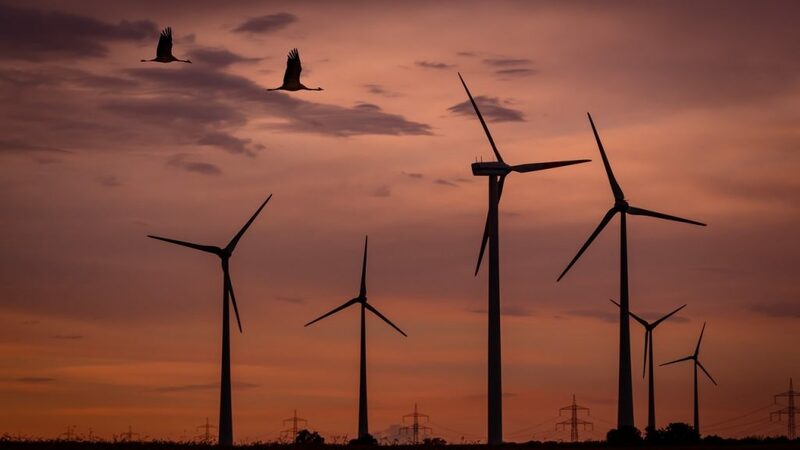 According to another report by the Netherlands Institute of Ecology, a wind turbine in Europe kills on average 2.3 birds and 2.9 bats every year with migrant birds particularly vulnerable. Numerous court cases have been taken in Ireland over concerns with environmental assessments carried out proposed locations of wind farms and their proposed locations in protected nature areas. Cases have also gone to the courts over setback distances and concerns over noise pollution. Seven Cork families brought a case to the High Court last year claiming health damage due to exposure to loud noises arising from a neighbouring wind farm.